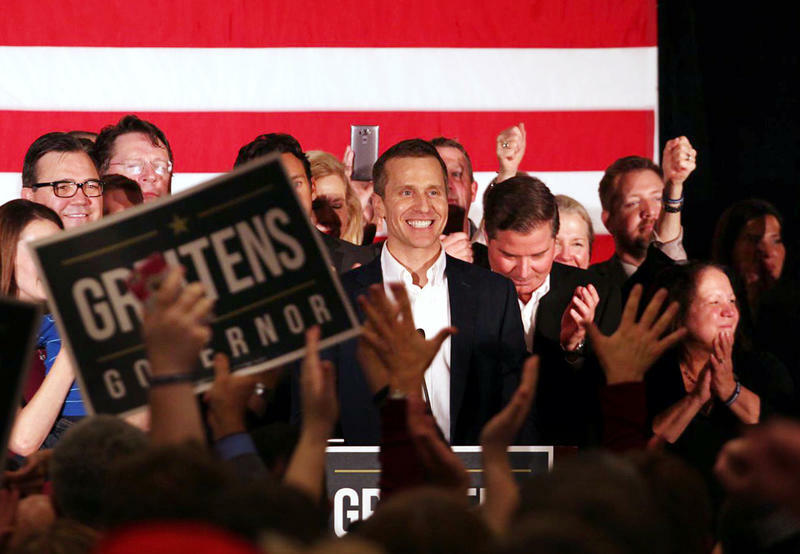 Missouri’s statewide Democratic candidates may have lost on Nov. 8, but they fared far better than their presidential candidate, Hillary Clinton, because most had campaigned all over the state, the senator said. Missouri Attorney General Chris Koster, the party’s nominee for governor, “probably spent more time in (livestock) sale barns than he spent in Clayton,” McCaskill quipped. 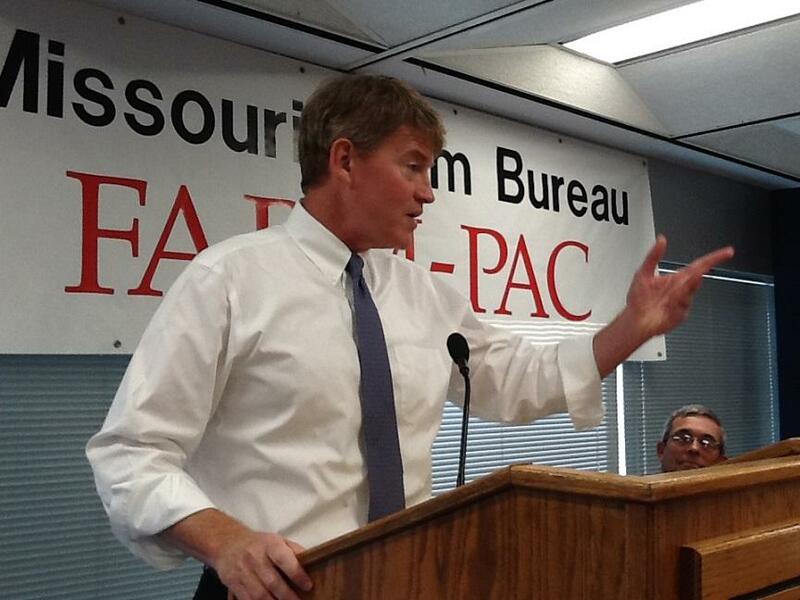 Gubernatorial candidate Chris Koster became the first Democrat endorsed by the Missouri Farm Bureau for a statewide office. Missouri Democrats fell victim, she said, to "a doozy'' of a wave election produced by rank-and-file GOP support for Donald Trump, who carried the state by almost 20 percentage points and is now the president-elect. But state Democratic Party chairman Roy Temple says his party's focus needs to be less on the past and more on the future. Missouri Secretary of State Jason Kander, who narrowly lost his bid for the U.S. Senate to Republican incumbent Roy Blunt, has made several public statements over the past two weeks aimed at encouraging Democrats to politically fight back. “Pick yourself up. Dust yourself off. Yes, Donald Trump is going to be President and the Republicans control the House and the Senate, but I need that to double your resolve, not cause you to give up on our politics,” wrote Kander in a letter posted on his web site. 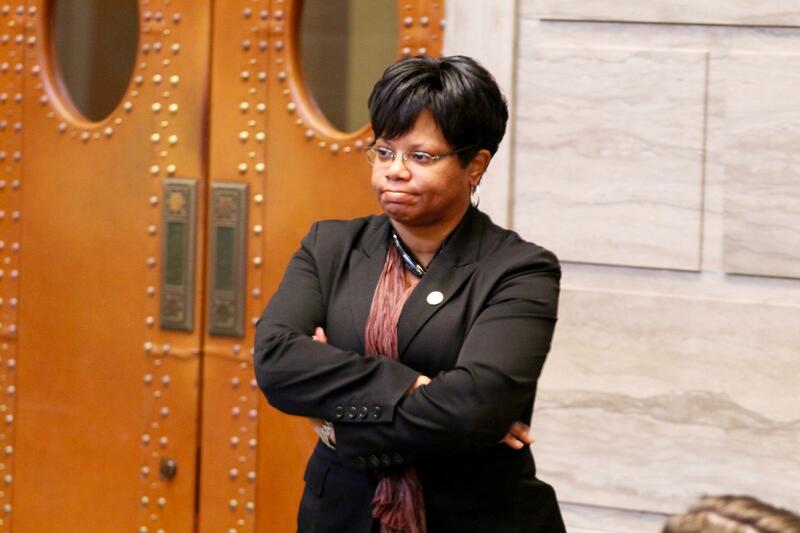 Sen. Jamilah Nasheed, D-St. Louis, says the party needs to give people a reason to be excited for its candidates. Nasheed contended that Koster and other statewide Democrats failed to focus enough on organizing a field operation in African-American neighborhoods, even though they were relying on a strong turnout. Democratic turnout in the cities of St. Louis and Kansas City, and St. Louis County, ended up producing 50,000 fewer votes than in 2012. State Sen-elect John Rizzo, D-Kansas City, said Democratic candidates need to recognize, and figure out how to deal with, voter disgust at politicians and the political system. Missouri Democrats also have yet to counter their demise in rural parts of the state that had once been strongly Democratic. The 1980s saw the disappearance of legislative Democrats in southeast Missouri. Since then, Republicans have swept away rural Democrats in central and northeast Missouri. Those losses have put Democrats in the solid minority in both the state House and Senate, where Republicans now have veto-proof majorities. She pointed to how House Democrats technically gained a seat when Democrat Jay Mosley ousted independent state Rep. Keith English in St. Louis County. Recruitment could be another challenge. 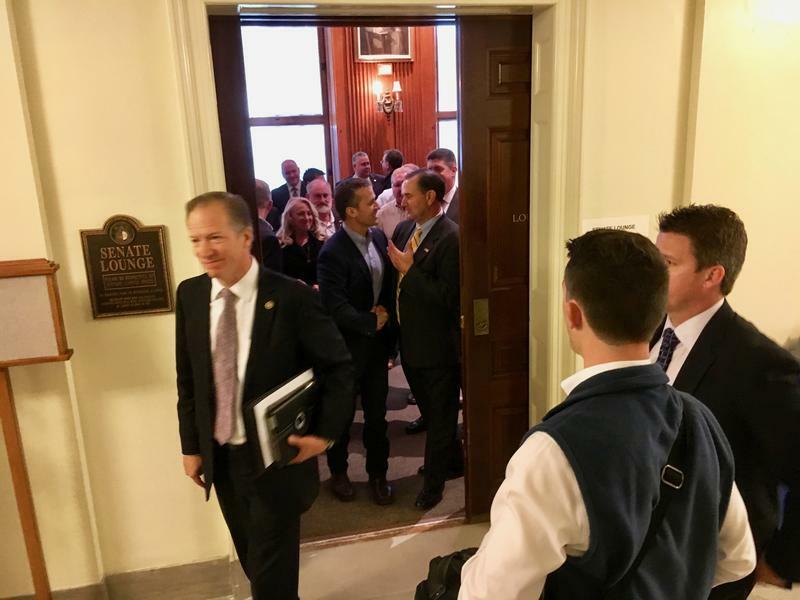 In 2016, dozens of GOP incumbents in the Missouri General Assembly faced no Democratic opposition – even in places that had previously elected Democrats.